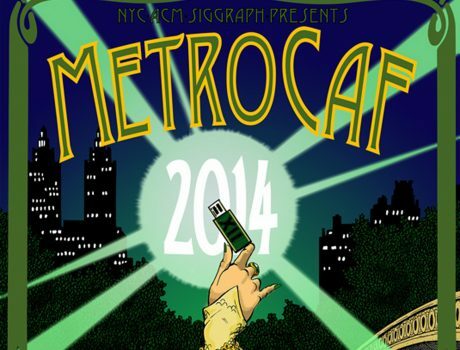 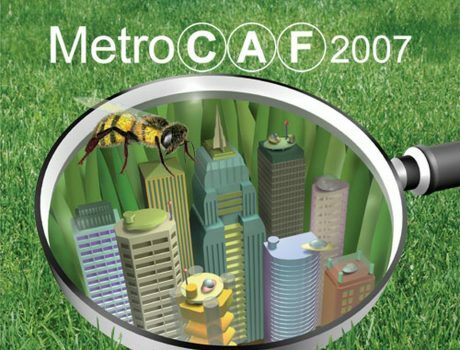 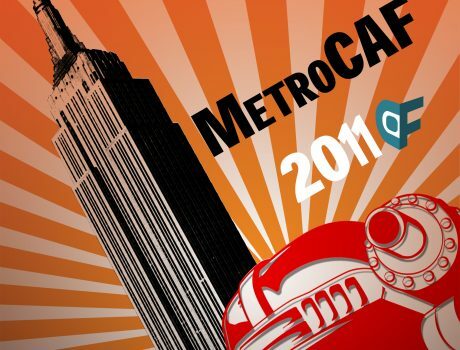 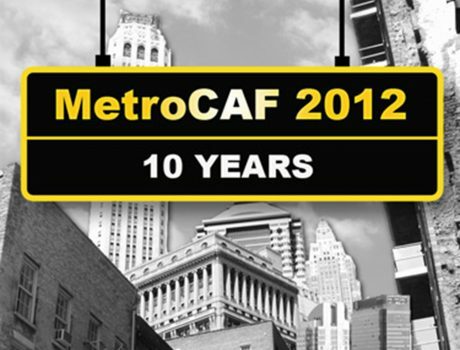 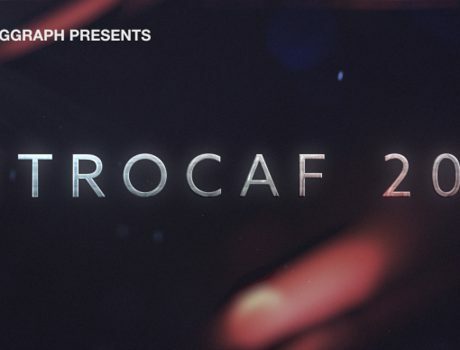 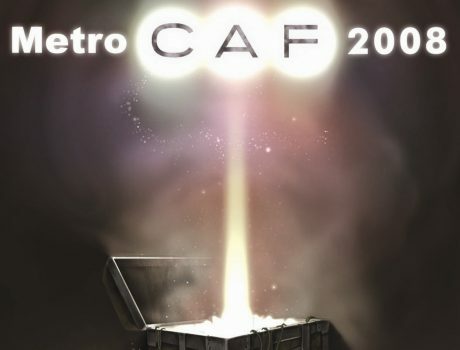 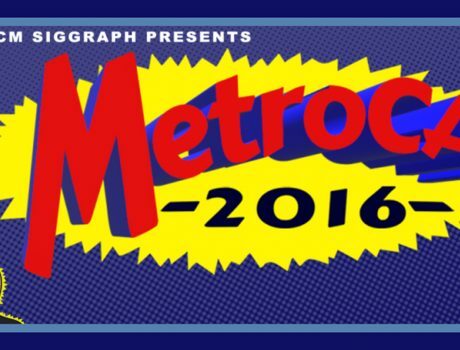 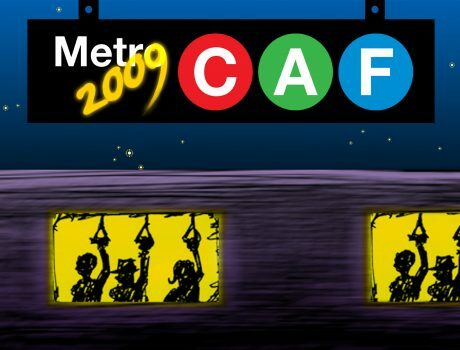 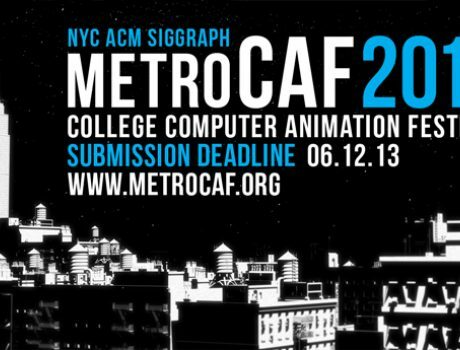 Started in 2003, MetroCAF has grown into the most important local festival of its kind. 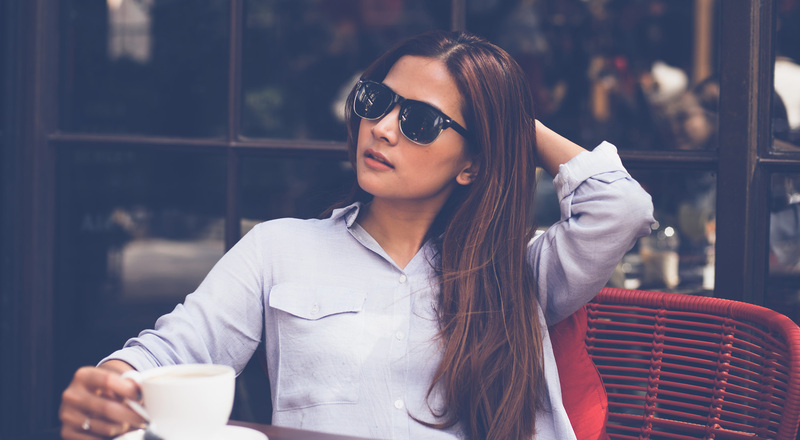 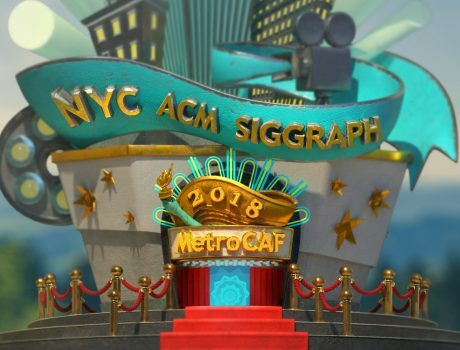 It provides an exciting opportunity for all students in the NYC metropolitan area to show their work not only to their fellow students, but also to industry professionals. 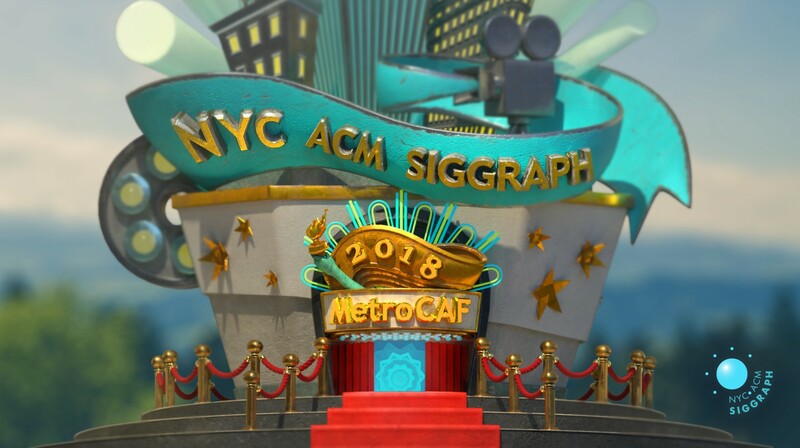 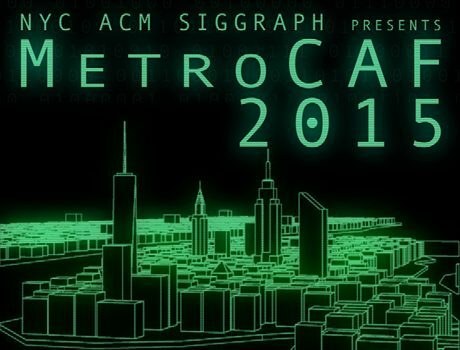 Plans are under way for the festival to tour the network of ACM SIGGRAPH Professional and Student Chapters so this could mean international exposure for your work.